How will driverless cars change our cities? Last week Gov. Mark Dayton created a 15-member advisory council to study how driverless cars will affect Minnesota. 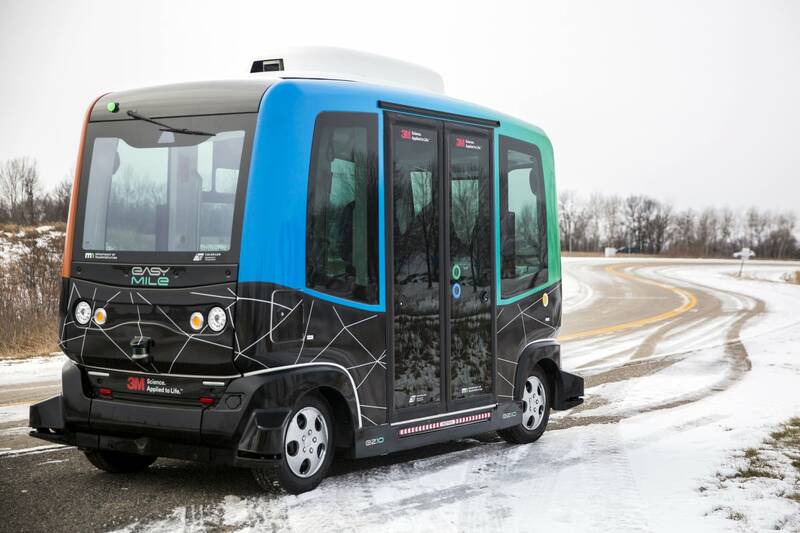 This technology will affect not just drivers, but also the way cities are designed, according to Frank Douma, director of the State and Local Policy Program at the University of Minnesota's Humphrey School of Public Affairs. In an age of driverless cars, he predicts, cities will become more walkable, parking lots and ramps will be replaced with residential buildings and car ownership itself could become a thing of the past. MPR host Mike Mulcahy spoke about the future of cars and cities with Douma, MNDoT Commissioner Charles Zelle and transportation consultant Mary Smith of Walker Consultants.